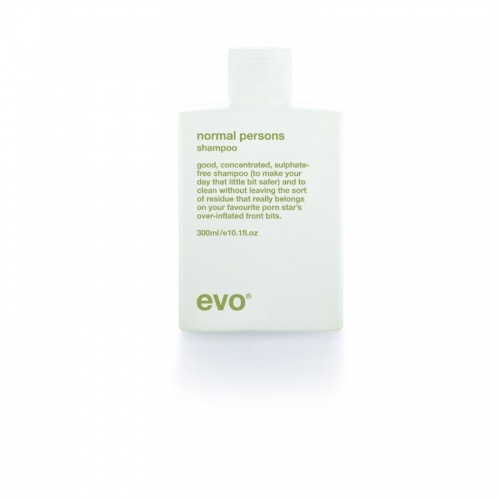 Evo crop strutters construction cream gives texture, support and separation with medium shine and medium hold. Great for short hair, with a stylish quiff. recommended for all hair types, providing a busy "doing thing" type of style without knackering your hair to breaking point. I’ve used merritts for years & always get a 1st class service. Always a fantastic service, never let me down, thank you Merritts!! !